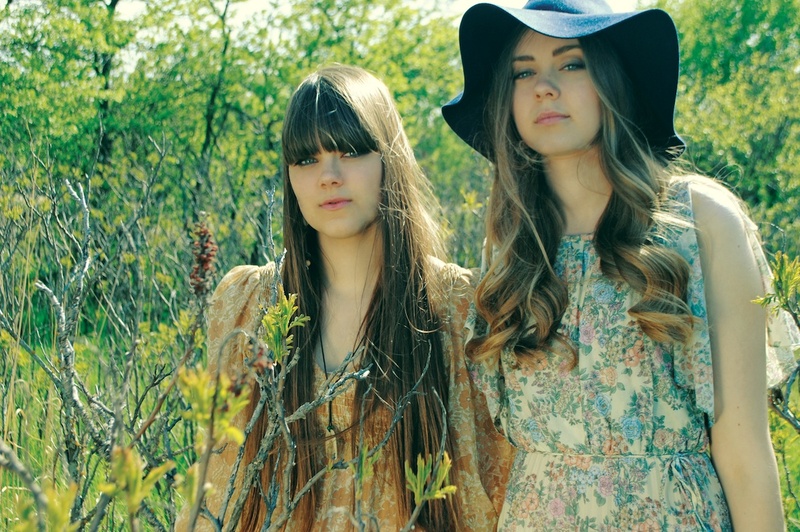 Ridiculously talented Swedish sisters, First Aid Kit will be returning to Australia in March. 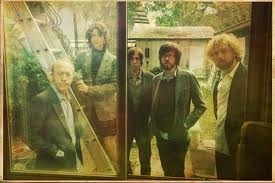 The band will be down here for Golden Plains but will also play shows in Melbourne, Sydney and Brisbane. If their history is anything to go by, this might be the last time we get to see them in such intimate venues. With a Fleet Foxes cover that has over 2,000,000 views on youtube (take that Bieber), an impressive debut album and the ability to move Patti Smith to tears, these girls have massive things ahead of them. They will also be releasing their second album The Lion’s Roar on the 27th of January. The Tallest Man On Earth is possible the best thing to come out of Sweden since Ikea and he’ll be visting our shores in September. There’s not much I can really say about his music that will do it justice. So instead, watch this video, swoon and buy a ticket to one of his shows. As far as tour announcements go, it doesn’t get much bigger than Meat Loaf who will be playing shows in Australia during October. He will be touring in support of his upcoming album Hell In A Handbasket and will be playing at the Day on the Green events as well are arena shows. On top of this he’ll also join the likes of Lionel Richie and er… Angry Anderson by playing at the ALF Grand Final on October 1. Bat Out Of Hell still sells over 200,000 copies a year it’s more than appropriate they’ve named it the Guilty Pleasure Tour. Tickets go on sale July 4. It’s been a while since Liam Finn released his fantastic debut album I’ll Be Lightning and his follow-up record FOMO it’s nothing short of brilliant if the reviews are to be belived. It’ll be released on June 17, although word is that it’s already leaked on the internet if you’re that way inclined. To launch the album, he’ll be embarking on a six date tour along the East Coast. Tickets are already on sale and it’s best to get in quick, because they’re likely to sell out.